We Take Care of You! We have a Natural Weight Loss Program. 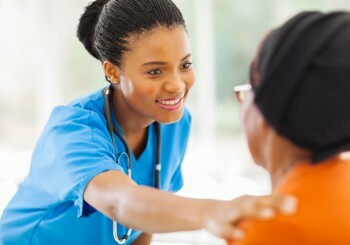 We provide a more convenient and soothing way to prepare for colonoscopy. 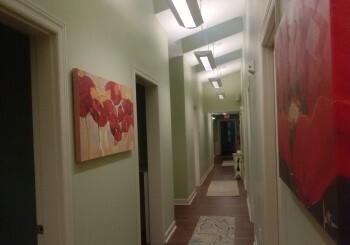 Colon hydrotherapy is here! Call our experts today to get started! We stand by all natural products to avoid irritating the body! Removing the toxins is key to our ionic foot detox! Therapeutic massages release toxins, while relaxing and soothing the muscles! 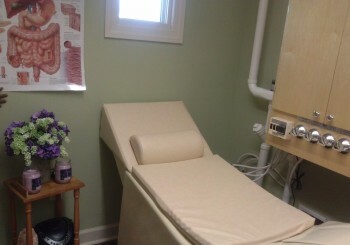 Specializing in Colon hydrotherapy. Call us today to book your appointment with Jackie Malone RN Colon hydrotherapist I-Act certified. Very professional and comfortable atmosphere. She did a great job . I would recommend this company very clean and relaxing.